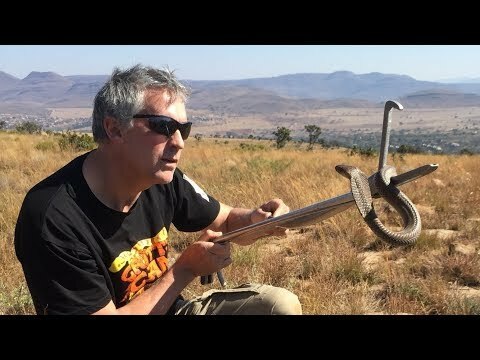 YouTube - So you want to make reptiles your living? Watch this video from Snake Discovery to learn about the career options you have. The Ball Street Journal: A Ball Python Career? 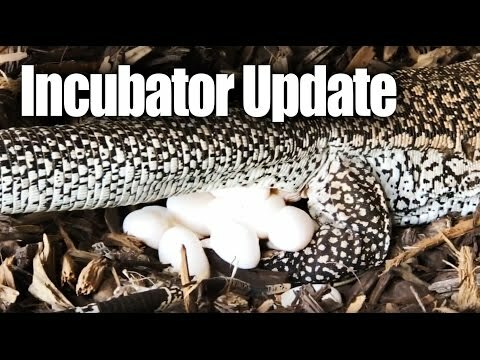 YouTube - Watch a female blue tegu laying eggs at Underground Reptiles and learn what they currently have in their incubators. 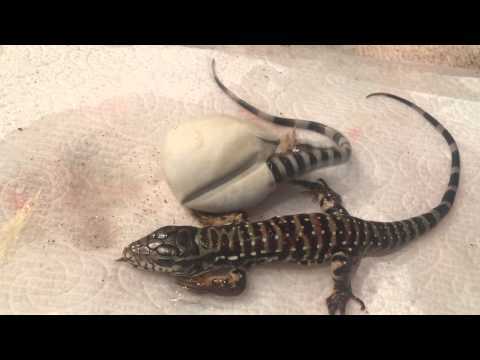 YouTube - Watch this slow motion video of some baby tegus hatching out at Underground Reptiles.